I think this is my favorite UK cover for a Wolves of Mercy Falls book yet! 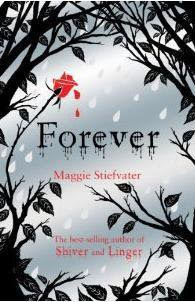 Maggie Stiefvater shared this cover for Forever, the third book of the trilogy, this afternoon. The rose and the rain or tears... I had no words when I saw it. the finished copies to make the final call. 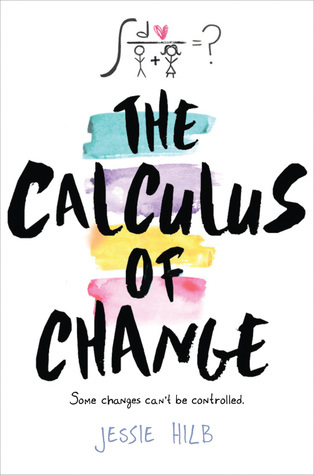 Coming July 12, 2011 from Scholastic. That's a gorgeous cover! Love it!